Thanks. Your message will be sent. Oops! Something goes wrong. Please, notify us the aim by email. Thankyou. 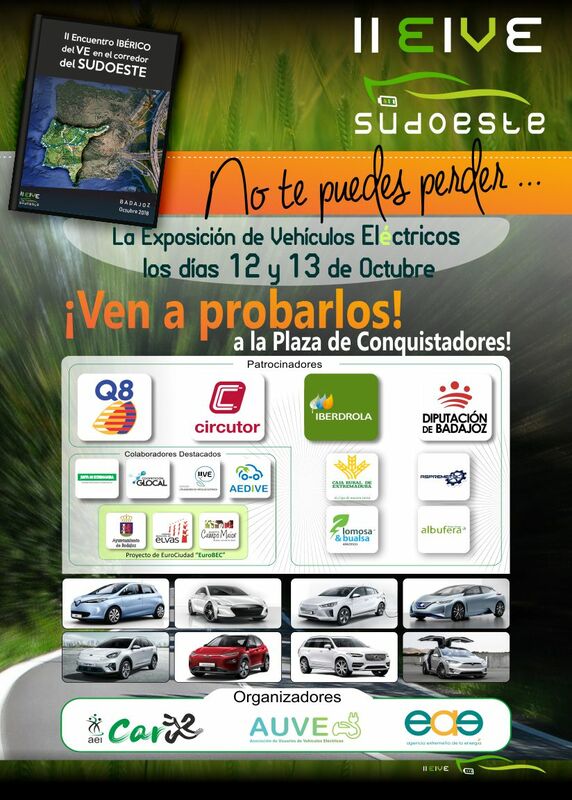 Come to taste the Electrical Vehicles to the Conquistadores square! On the 11th and 13th of October in Badajoz City. 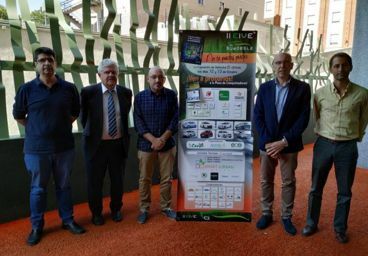 The second edition of the Electric Vehicles meeting in Extremadura has been extended to the whole southwest of the peninsula, and it will take place on the 4th, 5th and 6th of October in the Plaza Conquistadores of Badajoz (El Corte Inglés), aiming to increase awareness of the advantages and capabilities of electric mobility. The location is an emblematic part of the city where visitors congregate, who come to enjoy and drive different electric vehicles in an urban environment and to become familiar with them. 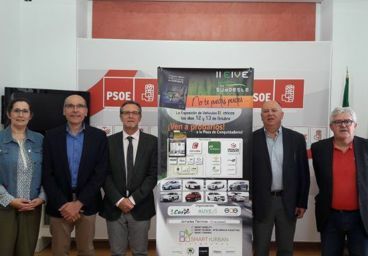 It is an initiative promoted by the Innovative Business Group in Electric Mobility of Extremadura CAR-EX, the Users’ Association of Electrical Vehicles AUVE, the Extremaduran Agency of the Energy AGENEX, with the collaboration of Eurocity EuroBEC project (Badajoz’s city and the Elvas’s and Campo Maior’s Municipal Chambers), through the 7th Iberian Expoconference of Intelligent Urban Spaces, known as Smart rUrban. Electric vehicle manufacturers, recharge equipment manufacturers, electrical charging systems managers, energy providers, and other value-added services will be present. 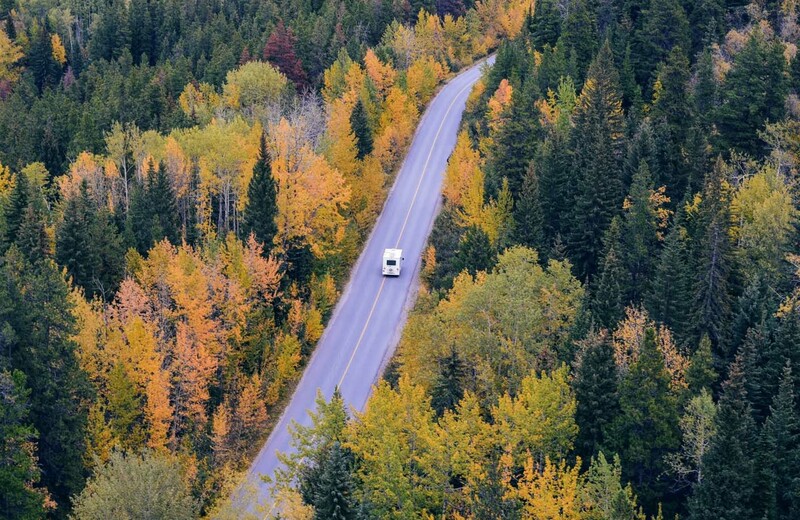 Even though the available information concerning this sector is growing, the most important factor in adopting electric vehicles is, without doubt, the vehicle’s drive test. Demonstrate to the general public that the electric vehicle is a reality nowadays and that it is capable of satisfying the mobility needs of citizens and companies. Introduce the electric vehicle as a mobility tool in the urban and extra-urban environment. Promote “zero emission” mobility, with an event open to all, which will promote the reduction of polluting emissions and a more rational use of public and private modes of transport. Bring the industry and services related to electric vehicles to the end users, both private and professional. 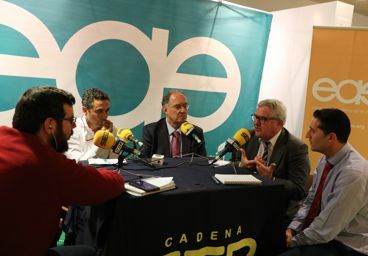 Promote knowledge about electric mobility through open talks for all audiences, taught by professionals and experts. How is it going to develop the meeting? Which is going to be the zone of exhibition? The Exhibition on Friday 12th and Saturday 13th will consist of 3 zones, and seeks to interact with citizens, offering the opportunity to learn about and try all kinds of electric vehicles. 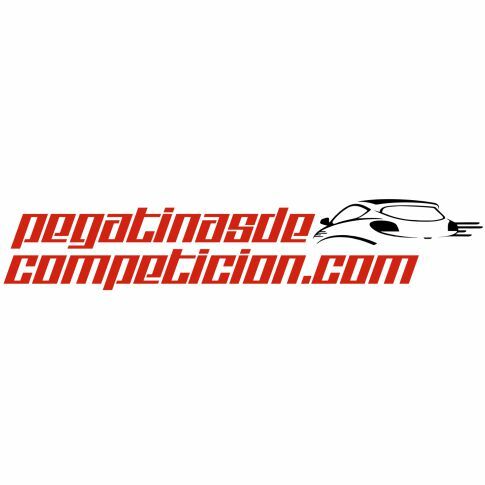 Visitors will be able to test all the vehicles by pre-registering in the manufacturers tents. “Promote and raise awareness of savings and energy efficiency among citizens in a playful and participatory environment, disseminating the different urban and interurban mobility alternatives that eliminate or minimize polluting emissions”. TEST & DRIVE area, where you can test the vehicles on an open route for cars. 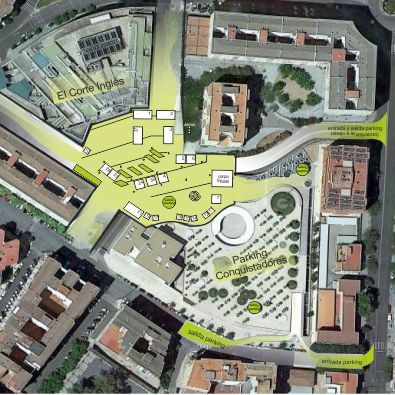 ACTIVITIES Zone, where different demonstrations and exhibitions will be held. 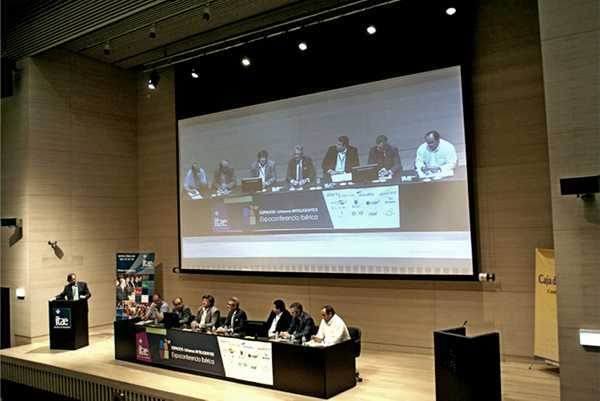 We are before one of the best offers in electrical mobility offered in the Iberian Southwest Corridor for the diffusion, knowledge and promotion of the whole industry related to the mobility based on the energetic offers of the future, clean, ecological, sustainable and efficient. Don't lose the appointment. You won't regret it. © 2018 EIVE. All right reserved.